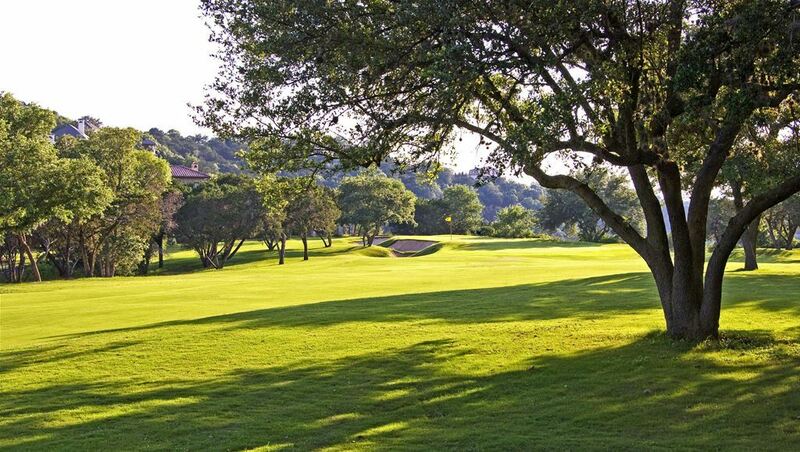 Ranked as the #1 Golf Club in Texas, Omni Barton Creek Resort & Spa's signature golf course is an astonishingly beautiful design masterpiece by Tom Fazio. The architectural layout features dramatic cliff-lined fairways, natural limestone caves, waterfalls, and superb TiffEagle Bermuda greens, which gives golfers 18 holes of pure pleasure with no lack of challenge. 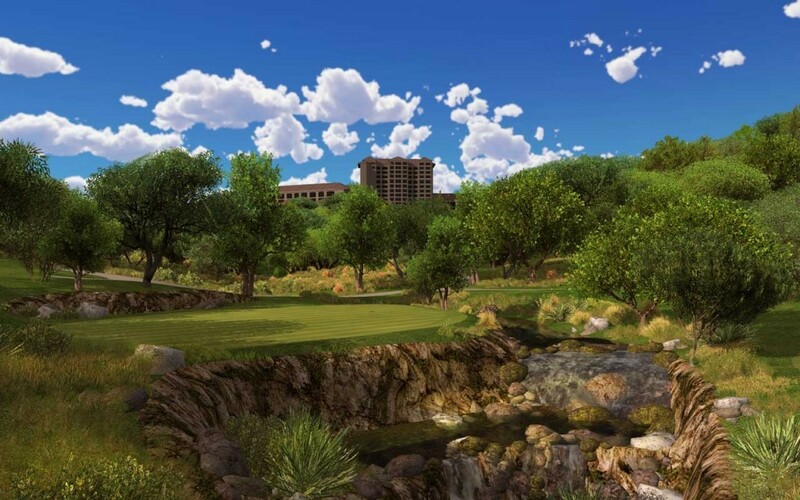 This unforgettable golfing experience provides plenty of elevation change and visual impact. Tom Fazio puts a premium on long, accurate drives down the Hybrid TIFSport Bermuda fairways. The small, TiffEagle Bermuda greens with undulating aprons and grass bunkers make the Fazio Foothills course a shot-maker's paradise. The five different sets of tee boxes appeal to a wide variety of skill levels. *Course closed for renovation through early 2018 (approximately through 3/15/18).